This is The Simpit Driving School Lesson 1. This is our getting started video fro the driving school. In this episode we cover everything that you should do or consider before heading out on track. These tips will make your learning curve faster and help you get the most out of your car. Great video Shaun. Do you have the plans for the rig you made thats in the video? I need something that can support a tach button box etc.. Thanks buddy. 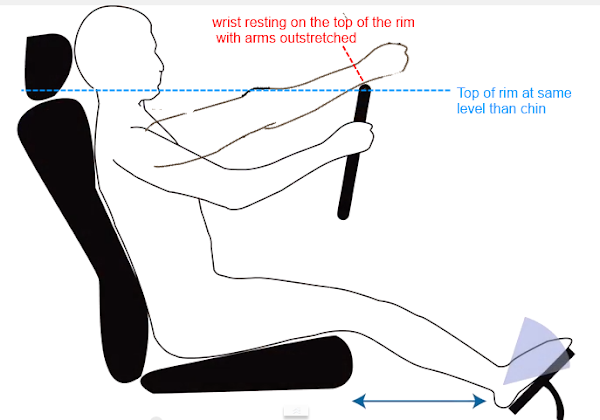 Here's some tips for a nice driving position, learned that at a track day traineeship. Nice. Like the logo on the monitor too. It's the whole package.